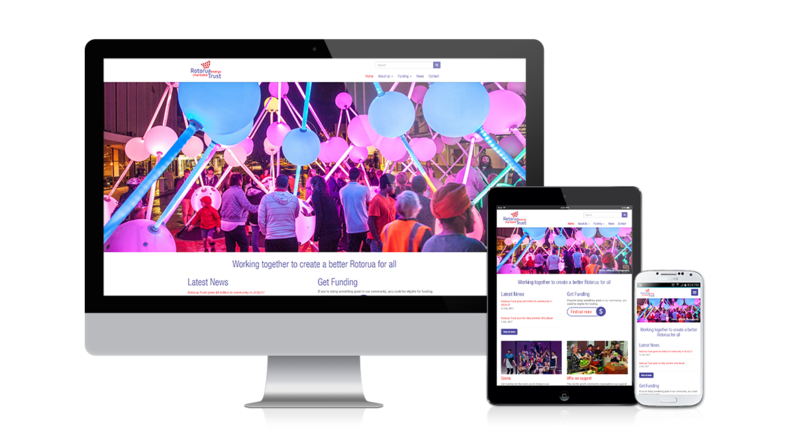 We were contracted on behalf of the Rotorua Energy Charitable Trust to revamp their website. 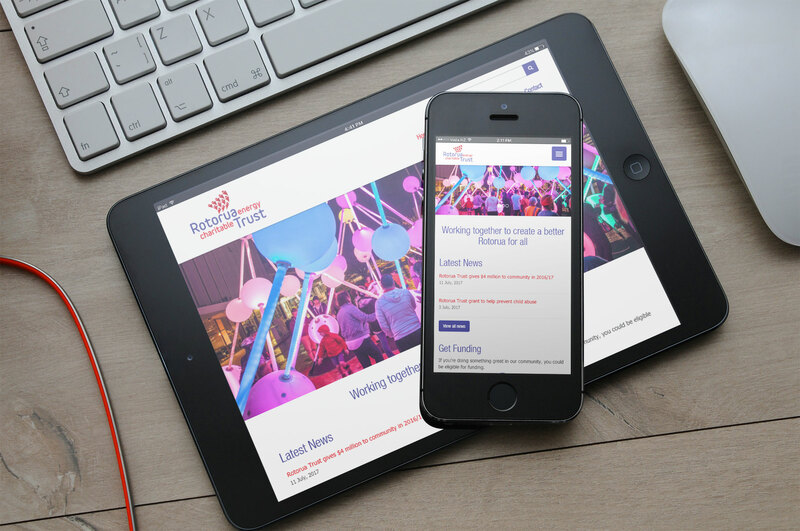 The brief was to have an easy to navigate, clean and responsive (mobile & tablet friendly) design. We wrote a custom post type to allow the easy loading and management of the Heritage Collection of artwork.